For more than two decades, Chrissy has offered outstanding dental hygiene care for her patients of all ages. Chrissy earned her associate of science in dental hygiene from Missouri Southern State University. 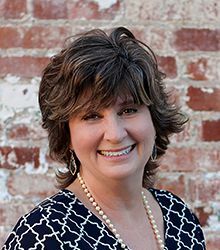 She started working in the Bartlesville area in 2000, and she joined our team in 2014. She is passionate about helping patients improve both their oral hygiene and their overall health. 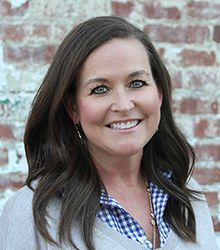 Originally from Caney, Chrissy is married with three daughters, Madison, Kennedy, and Lyndon. In her free time, you’ll find Chrissy and her whole family volunteering and participating in numerous community service events. They have also served on Agape Missions with their church in Bartlesville as well as serving the homeless in Tulsa and Dallas. 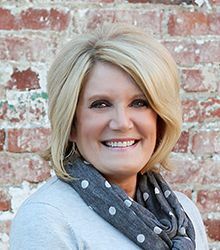 Christy has been a member of the Dentistry by Design team since 2008. She has been working as a dental hygienist for decades, and loves offering our patients the care they need to improve their oral health. She earned her BS in dental hygiene from the University of Oklahoma. Outside of our office, Christy enjoys spending time with her family and friends. She especially enjoys travelling with family to the Disney parks, and many of her coworkers consider her a Disney parks guru. Inger joined the Dentistry by Design team in 2007. She loves having the opportunity to work alongside patients to achieve the healthy, beautiful smiles they deserve. Outside the office, Inger is happily married, and she and her husband are the proud parents of two children. In her free time, Inger enjoys spending time with family and friends. 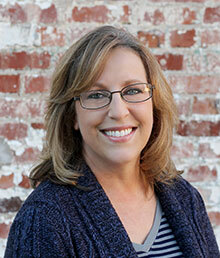 Joy has nearly four decades of dental experience, and she joined our office almost twenty years ago. She has greatly enjoyed building relationships with her patients and fellow team members. Joy studied dental hygiene at Rose State College. Since then, she has continued to learn more about oral hygiene and share her knowledge with all of her patients. Originally from Ramona, Joy is happily married with three sons, two daughters-in-law, and two grandchildren. She enjoys spending her down time with friends and family. Karen has worked in the dental field for more than two decades, and the majority of her career has been spent right here as a member of our dental team. She loves having the opportunity to work with patients. 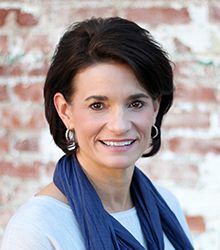 Karen studied dental hygiene at Wichita State University, and she enjoys helping people better understand proper oral hygiene practices and improve their oral health. 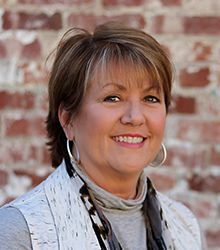 Originally from Sedan, Karen enjoys traveling, doing yard work, remodeling rental properties, and spoiling her Yorkie, Piper. Luci is brand new to our dental office and the field of dentistry. She is a true people person who loves helping patients to feel more relaxed in our dental office. 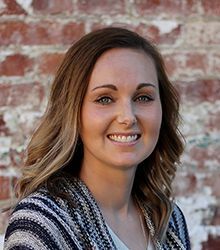 Luci studied dental assisting through Oklahoma Western University, and she puts her skill to work every day exceeding our patients’ expectations. A native of Owasso, Luci is married to Brandon, and the couple have three children, Sidney, Tyler, and Stella. In her free time, Luci enjoys going to the lake, working out, and cooking. Valla has more than three decades of experience in the dental field, and she has been with us since the 1990s. 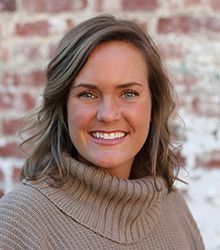 Valla earned her dental hygiene degree at Wichita State University, and she loves putting her training and experience to work helping patients achieve their healthiest smiles. A Caney, KS native, Valla is married with three grown children and two granddaughters. She enjoys spending her down time with friends and family. Becky joined the team in 2000, and for more than a decade, she has offered our patients outstanding dental care. She’s worked in the dental field for nearly two decades and loves having the opportunity to per her years of experience and training to work for our patients. At home, Becky is married, and the proud parent of one daughter and two granddaughters. Outside the office, her family keeps her fairly busy, and Becky also spends time working as a realtor.